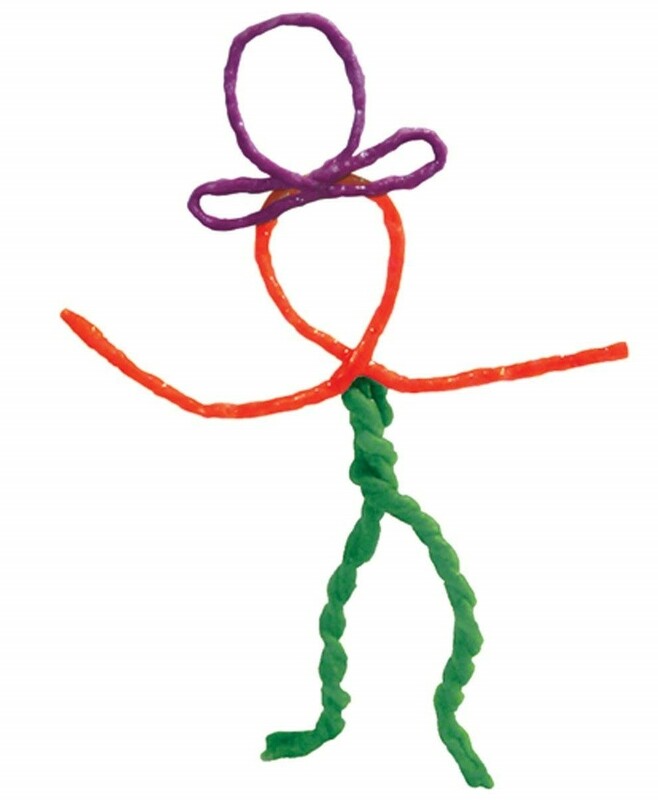 Have some quick and creative fun with the original Wikki Stix! These seemingly simple sticks have endless possibility: you can cut them, wrap them, or twist them to get exactly the look you'd like. Once you push them together, they stick — but they're easy to separate so you can create with them again and again. 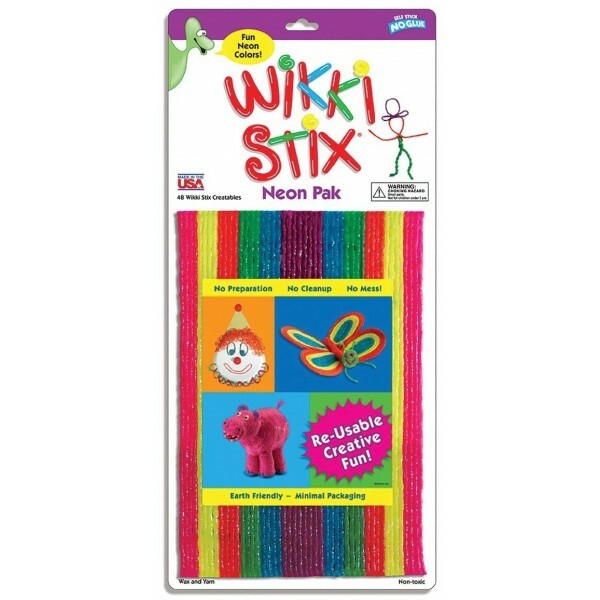 This set includes forty-eight 8" Wikki Stix in bright neon colors. 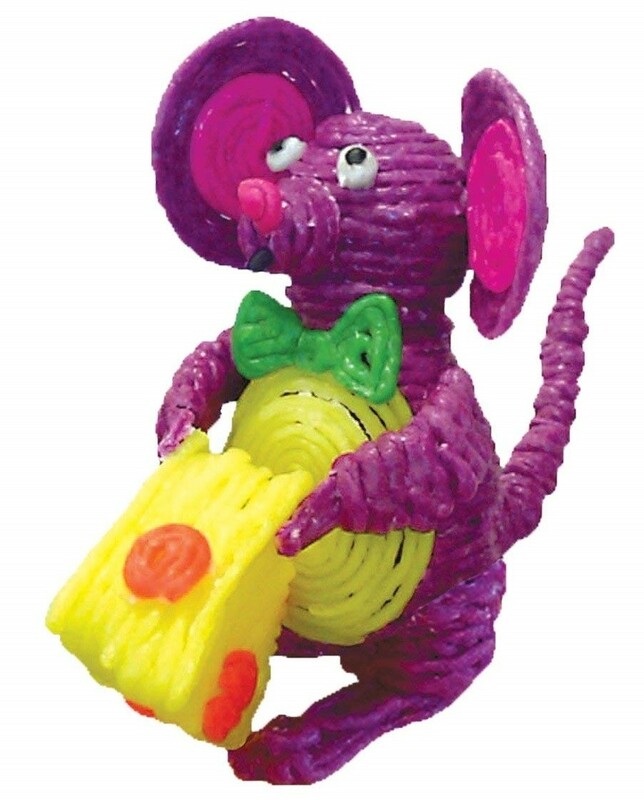 For more toys to prompt artistic play, visit our Arts and Crafts Collection.